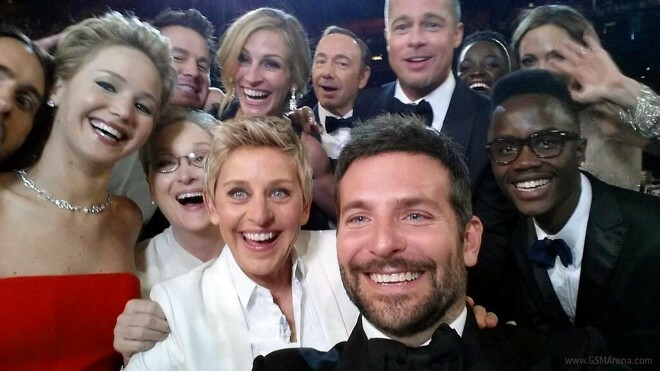 By now you’ve undoubtedly seen the famous star-studded selfie taken by Bradley Cooper at the Academy Awards this past weekend, which was done using Ellen DeGeneres’ Samsung Galaxy Note 3. Archos CEO demoes their latest rugged phone, what could go wrong? 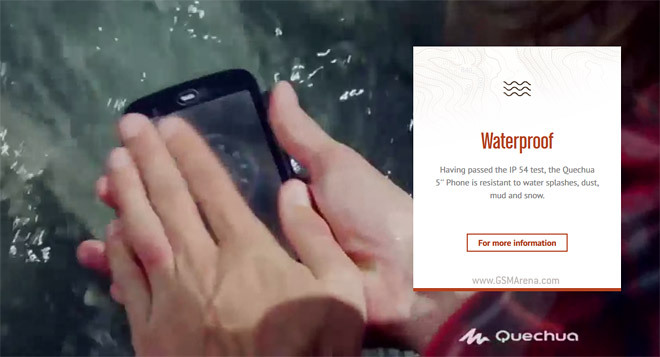 Did you hear about the Samsung Galaxy S5 and how it’s rugged? Archos has one of those too – the Quenchua 5″ Phone. Oblivious to its mere IP54 rating however, Archos CEO is quick to dunk it in a glass of water right in front of the camera… with some embarrassing consequences. 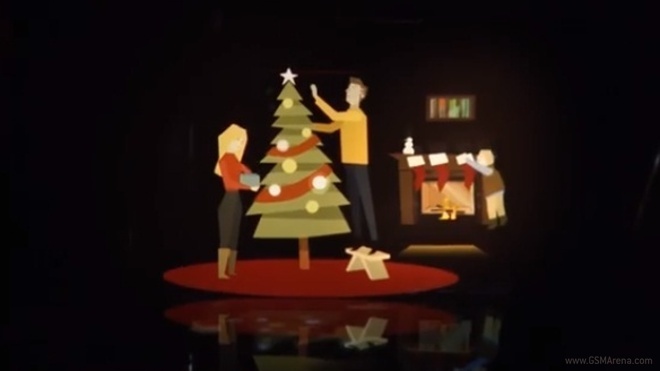 With the online forums and the social networks already abuzz after the Samsung Galaxy S5 unveiling, some of the Korean manufacturer’s rivals added their take as well. 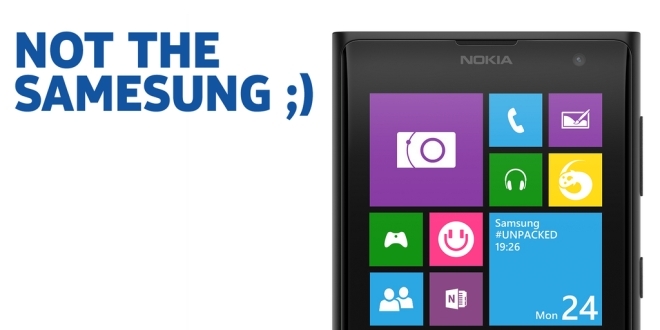 Both Nokia and HTC took jabs at the newly announced Samsung flagship on Twitter. With MWC 2014 just around the corner, Samsung is taking the opportunity to take a few jabs at a manufacturer that has never attended the trade show: Apple. The Koreans have published two promo videos of its latest products, which point their superiority over the Apple-made rivals. 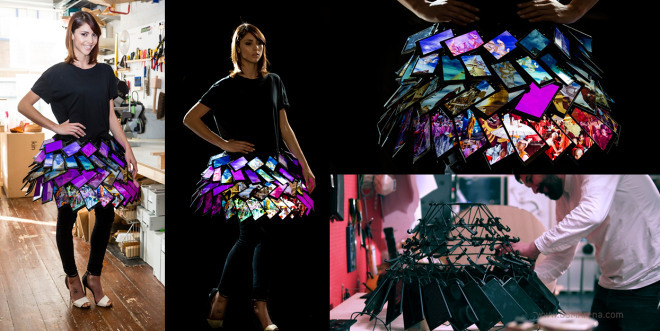 Nokia has come up with the very interesting idea of making a dress out of Lumia 1520 phablets. The Finnish company has teamed up with Fyodor Golan Fashion House and the dress will make an appearance at this years’ London Fashion Week 2014. 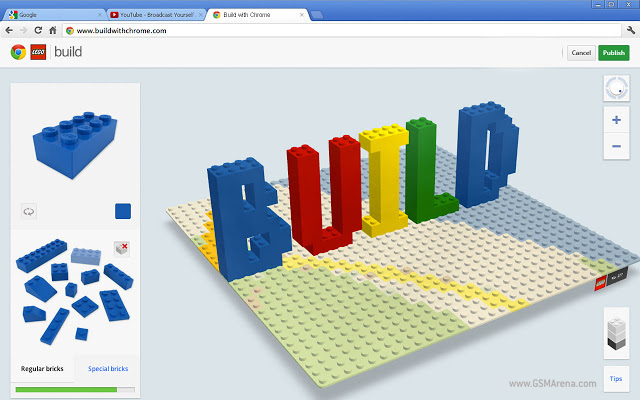 Love Legos, but hate stepping on a brick in the middle of the night, dealing with misplaced pieces, or having to clean up after an intense miniature engineering session? 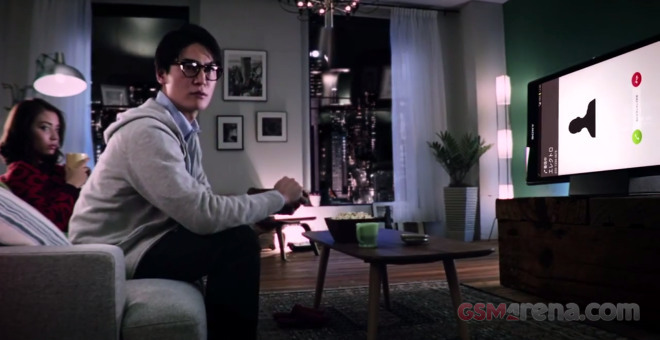 Sony Japan has launched a new Xperia Z Ultra commercial featuring some footage of the upcoming The Amazing Spiderman 2. Nokia once again engaged into somewhat childish banter over Twitter. 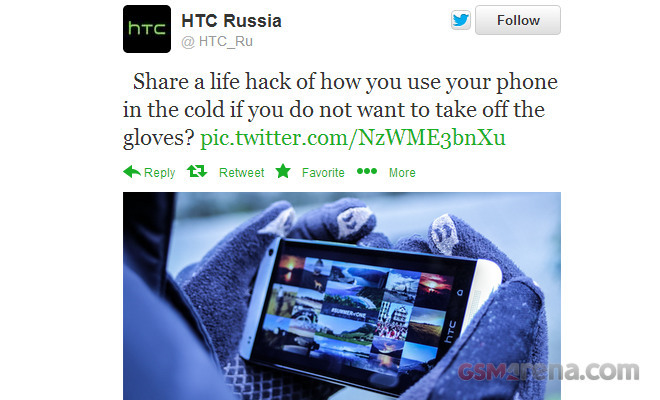 This time around it’s HTC which takes heat from the Finnish company on the social network. Want to stop sucking at Tennis, but can’t afford a good instructor? Well Babolat may have something that’ll help you out: the Play Pure Drive. 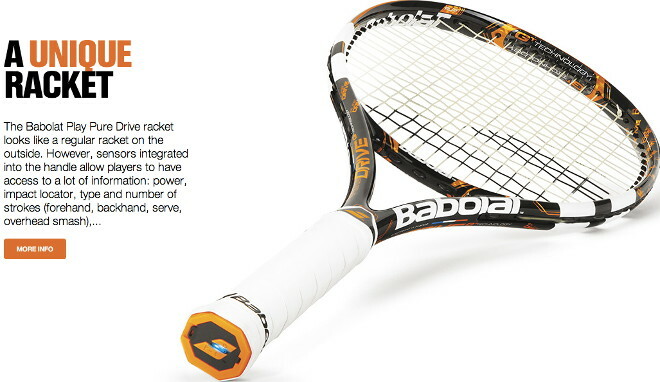 Essentially a tennis racquet that is packed with sensors, Babolat’s racquet measures vibrational and gyroscopic data and displays how many forehand and backhand hits you’ve made and where exactly you hit the ball on the strings. You can then use this data to delineate your tendencies and try to correct them and improve your game. 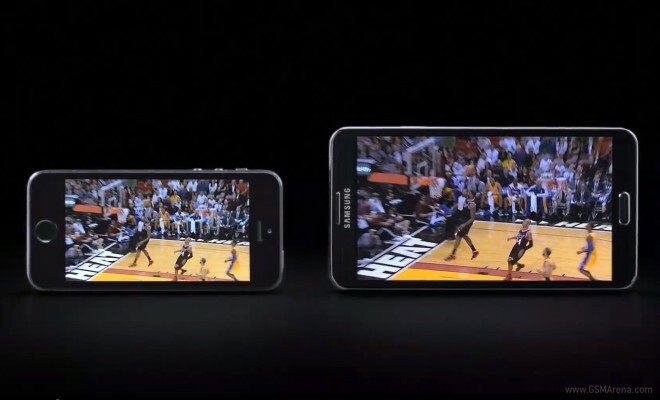 Samsung has released a new ad to promote its flagship phablet, the Galaxy Note 3. The ad is Christmas-themed as appropriate for the season. If there’s one person you want giving you a gift, one of the richest men in the world would likely be a safe bet. Well, that’s what happened to Reddit user NY1227. Yesterday, she posted on the popular online community site that her draw in the Secret Santa contest was none other than Bill Gates. Yes, THAT Bill Gates. And he provided photographic evidence. 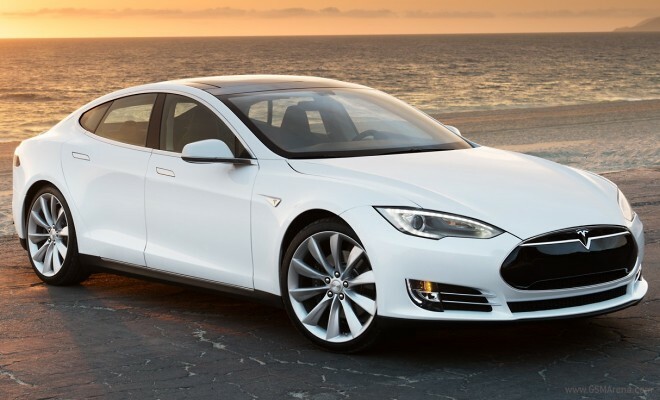 Tesla, the makers behind the nifty (but somewhat pricey) Model S electric vehicle have announced that it’ll be outing a new model aimed at a more cost conscious crowd. 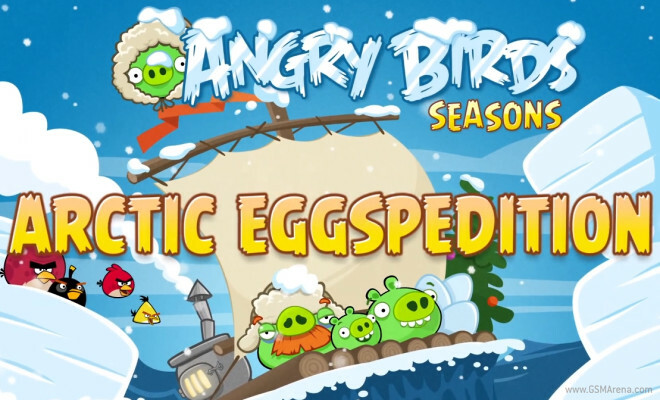 December is officially upon us, and that means another Angry Birds Seasons expansion pack. Huawei has launched a new promotional campaign called “Unlock Possibilities”, which gives you the chance to win the grand prize – one of the two Mercedes-Benz Coupes. 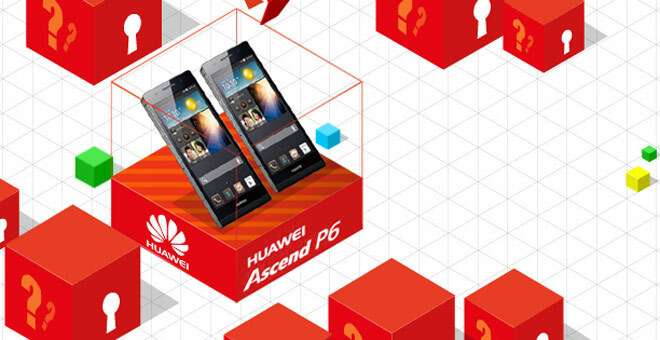 The promo game is on Huawei’s Facebook page and is free to enter. FIFA has launched official apps on the two most popular mobile operating systems – Android and iOS. Both apps are free of charge.